Takyi Mensah aka C-Tea Beat was born in Ghana and came to South Africa in 2012 to study at Emendy multimedia institute and decided to stay to follow his dreams. He worked with the likes of Orezi, Thabie ,Black Coffee, Sardodie, DJ Sbu and Davido (just to name a few). 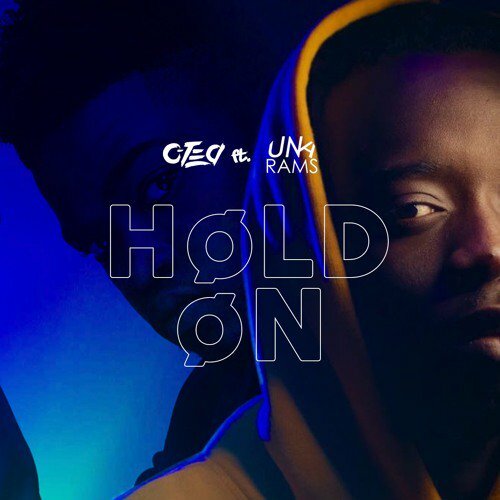 Now he has a new song called ‘Hold On’ that features his frequent collaborator, Una Rams. The song is an Afro Beat drop,with African beats that make it impossible not to dance to. ‘Hold On’ is a classic love song about a boy telling a girl how much he loves her and how he “ promises love and affection” in C-Tea Beat’s words.